Sheila was born in Oxnard, CA on March 1, 1945. Her father, John Lawrence Ryan, was a civil engineer. Her mother, Margaret Patricia Mullen, was a school teacher. 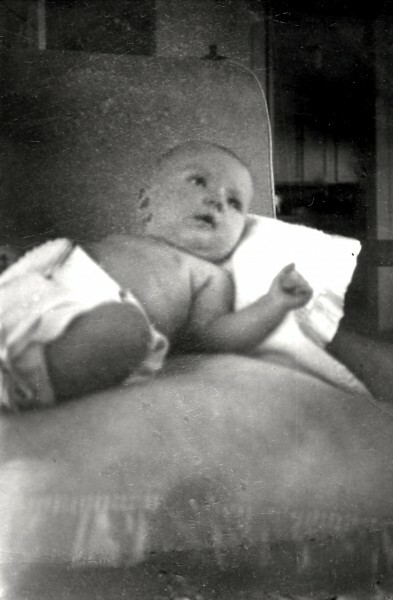 This entry was posted in Family Life, Photos on March 1, 1945 by Matthew.